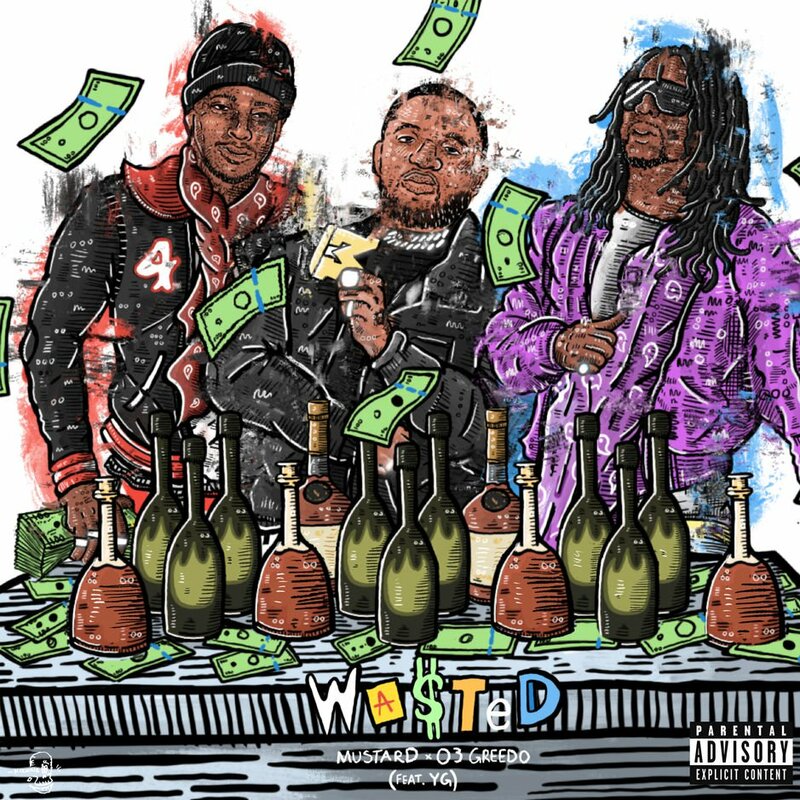 03 Greedo and DJ Mustard are getting ready to release their collaborative album entitled ‘Summer in the Projects’ on April 5th, but before then, we get some new music. 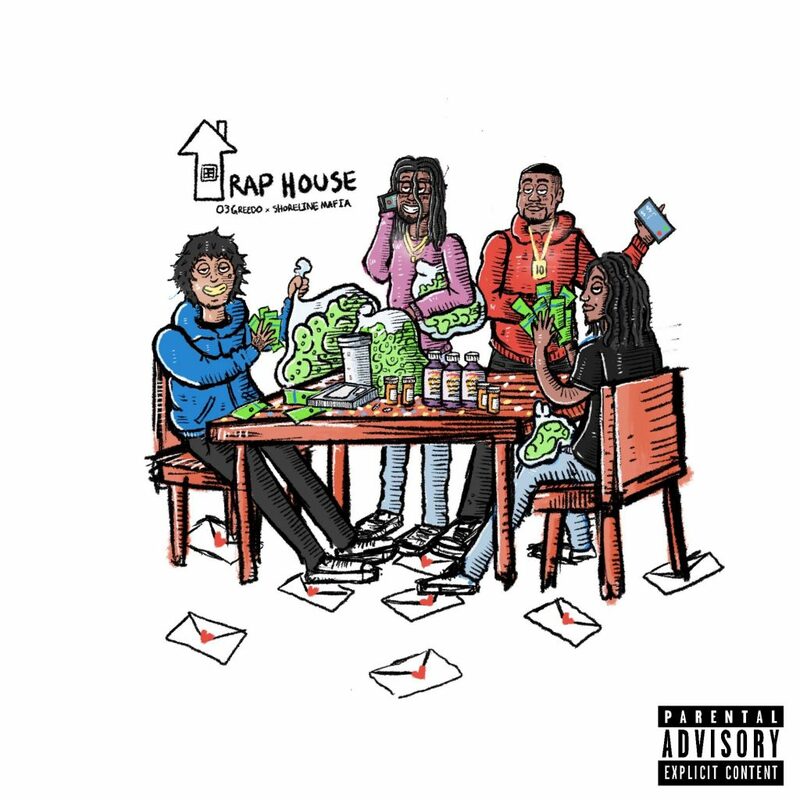 This time you get “Trap House” featuring the Shoreline Mafia gang. Listen in below and keep it locked in for more. 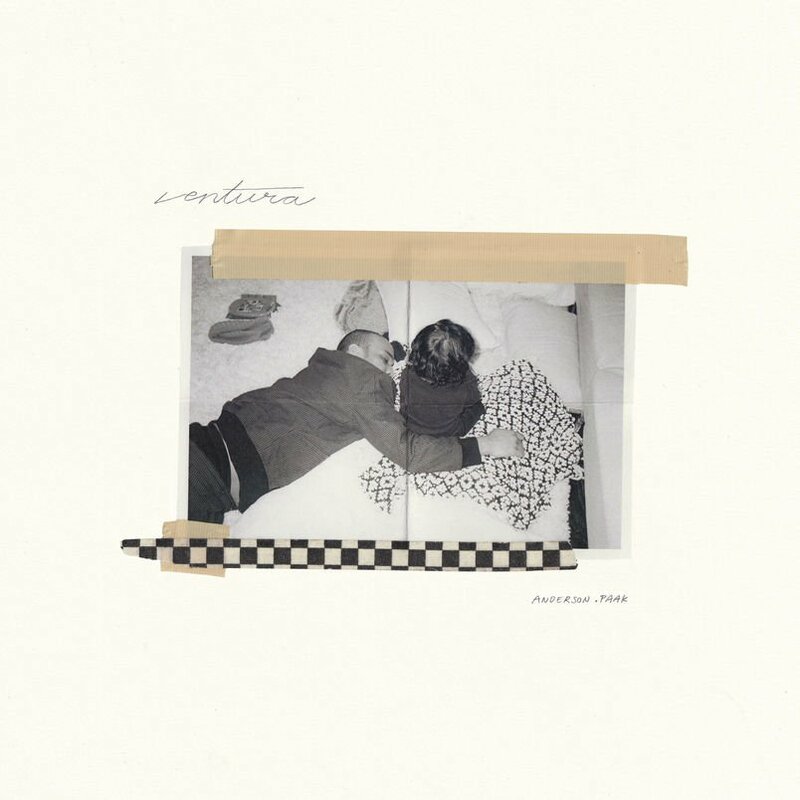 Anderson .Paak has released a brand new track entitled “King James,” the first single off his upcoming ‘Ventura’ album dropping April 12th. On top of new music he also shared the tracklist for the album. 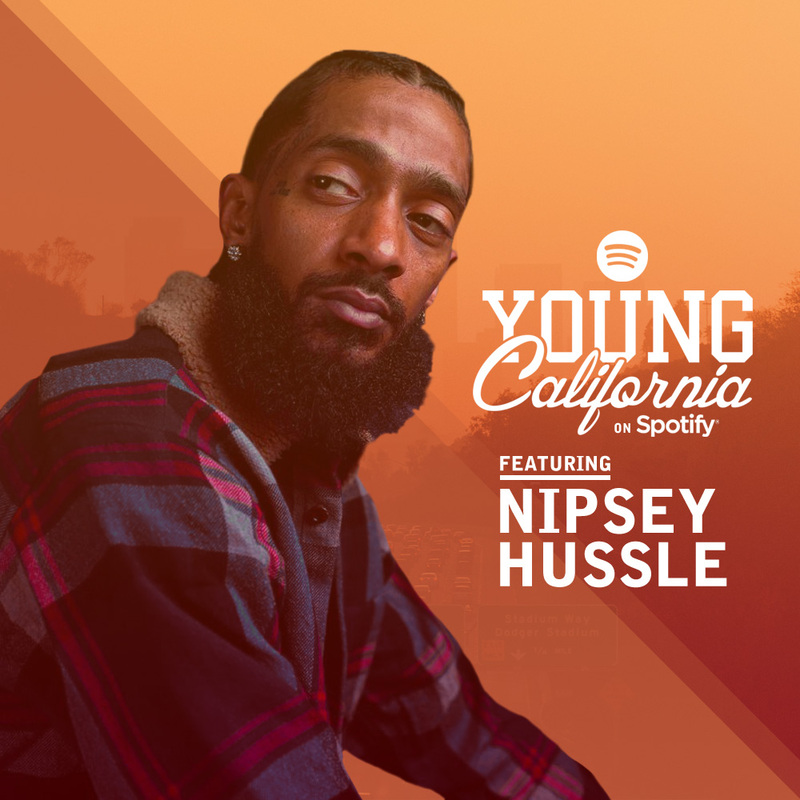 It holds 11 tracks featuring artists like André 3000, Smokey Robinson, Nate Dogg and more. Listen in below and look forward to the project. Los Angeles’ very own 03 Greedo is still dropping music even while he’s on his 20 year sentence. 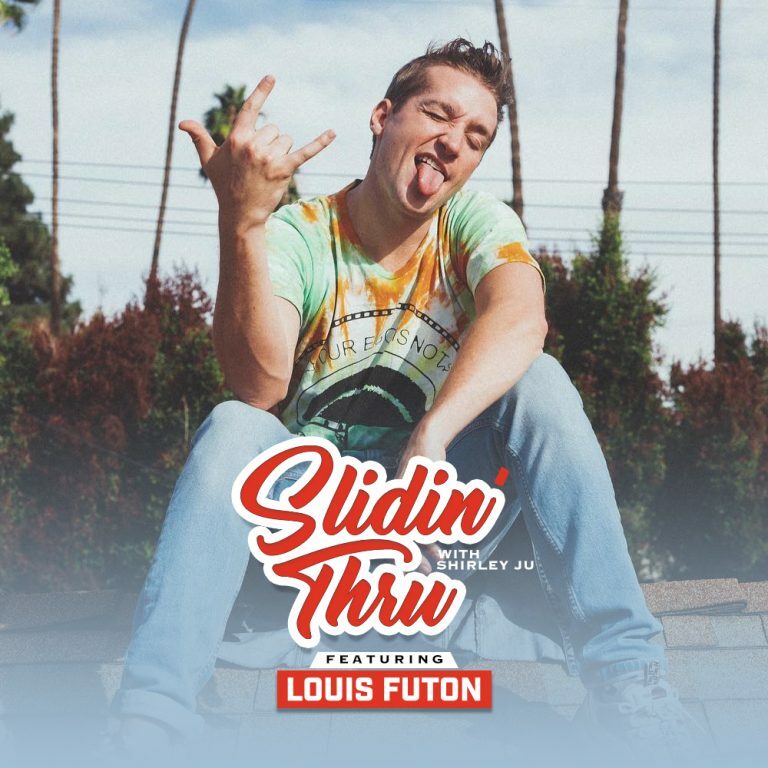 This newest track is entitled “Wasted” and it serves as a collaboration with DJ Mustard, plus a feature in YG. Listen in below and let us know what you think in the comments. Top Dawg Entertainment’s very own ScHoolboy Q has been away from the game for a while, but he teased new music was on the way this week. 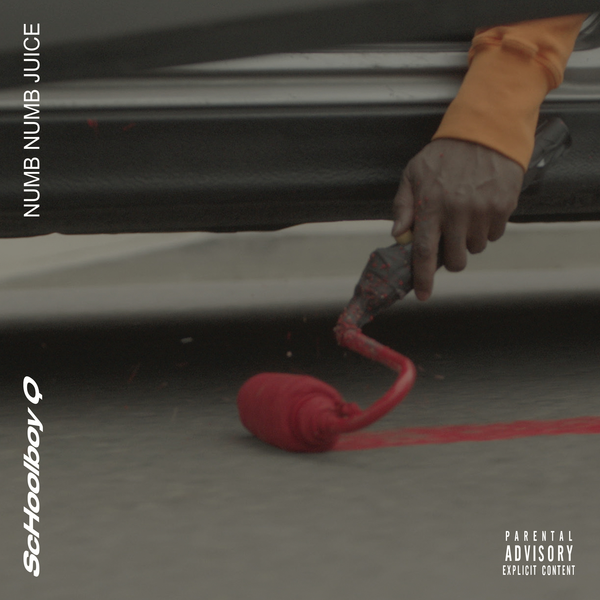 Now you can get your eyes on his new single entitled “Numb Numb Juice.” Listen in below and keep it locked for more, a new project has to be on the way! Joe Moses is back with the release of his first single of 2019! 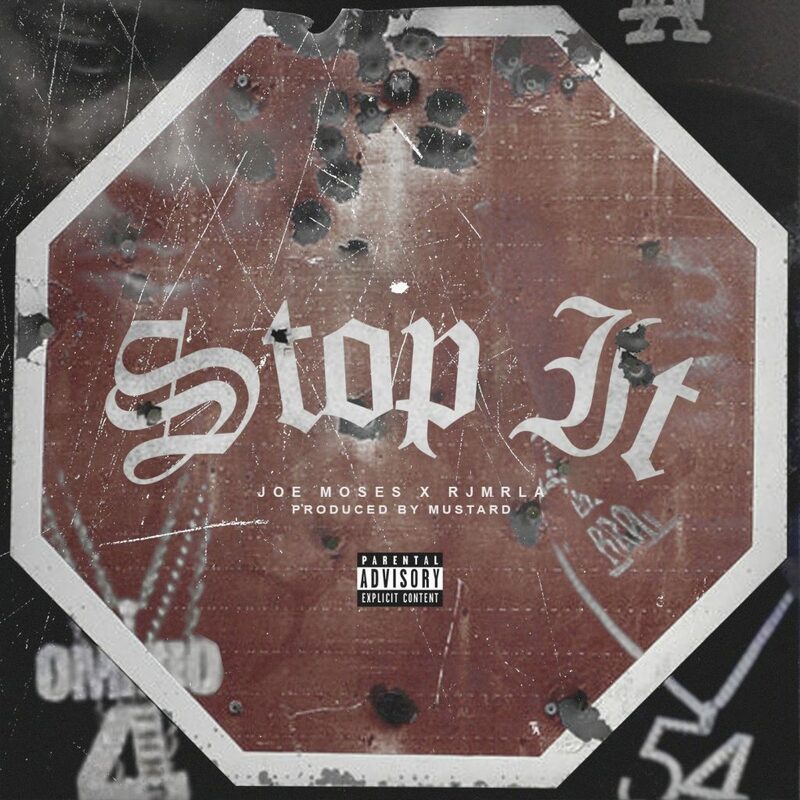 Linking up with fellow West Coast native RJ, the two connect on the DJ Mustard produced track entitled “Stop It.” You already know it’s a banger, so listen in below and turn the volume up. Enjoy! 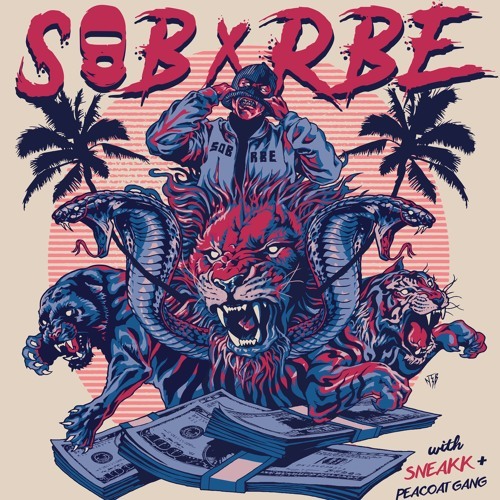 SOB X RBE have flipped Lil Yee’s “Sacrifices” track for a brand new remix via the Vallejo crew. It’s all about getting the bag, so listen in below and enjoy! Yee!